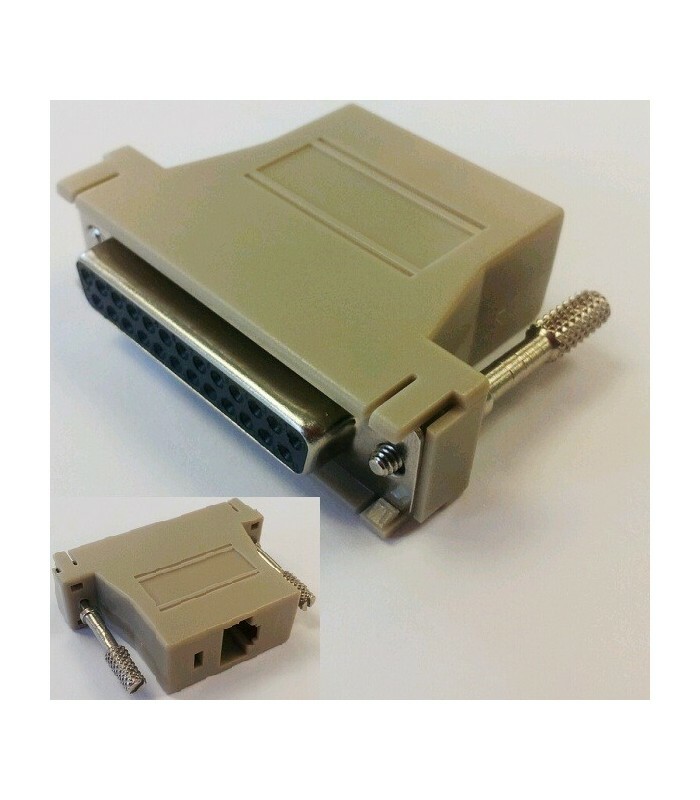 RJ45 (female) to DB25 (female) adaptor block for use with the Redpark L2-RJ45 or C2-RJ45 cable to convert it for use with DB-25 console ports. 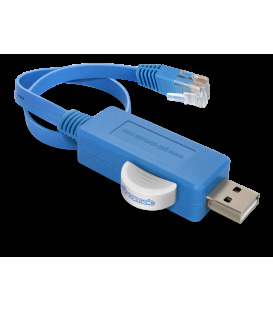 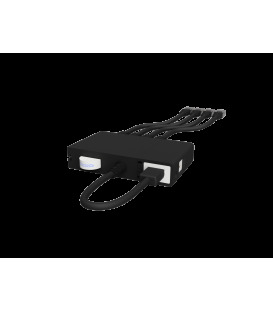 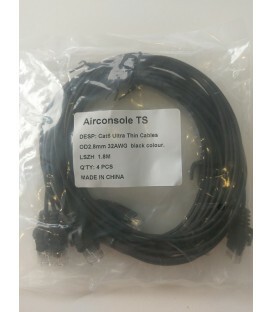 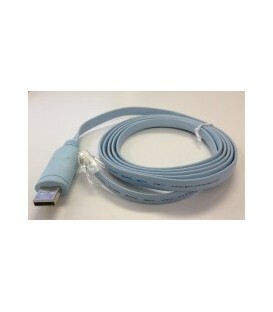 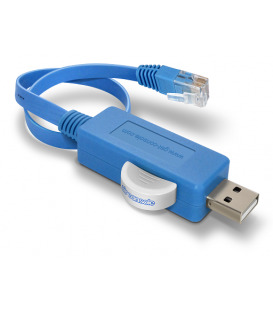 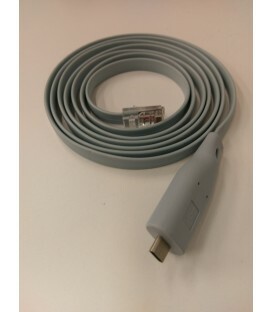 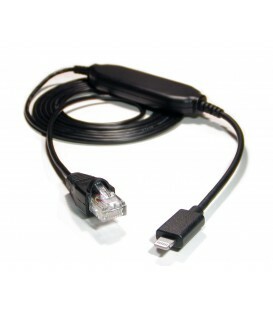 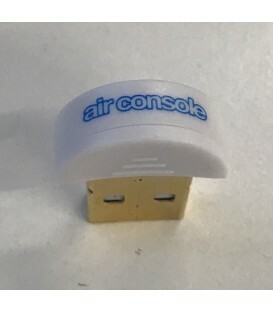 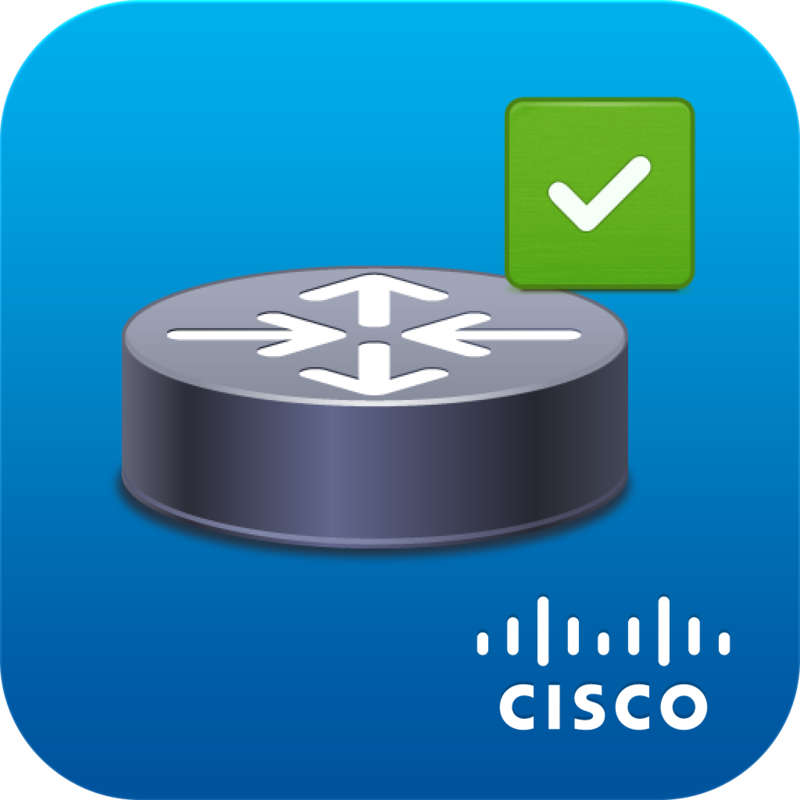 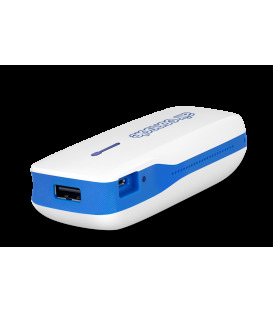 Use this adaptor for connecting to serial devices or other serial console ports that require a DB25 connection. 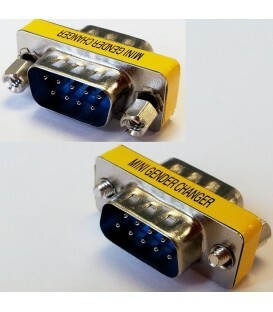 RJ45 (female) to DB25 (female) adaptor block for use with the Redpark L2-RJ45 or C2-RJ45 cable to convert it for use with DB-25 console ports. 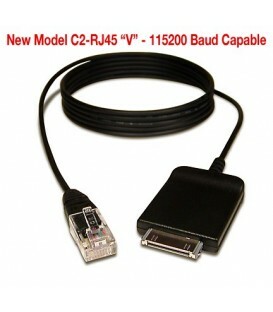 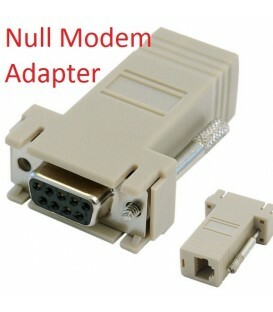 Use this adaptor for connecting to various RS232 serial ports with DB-25 presentation.